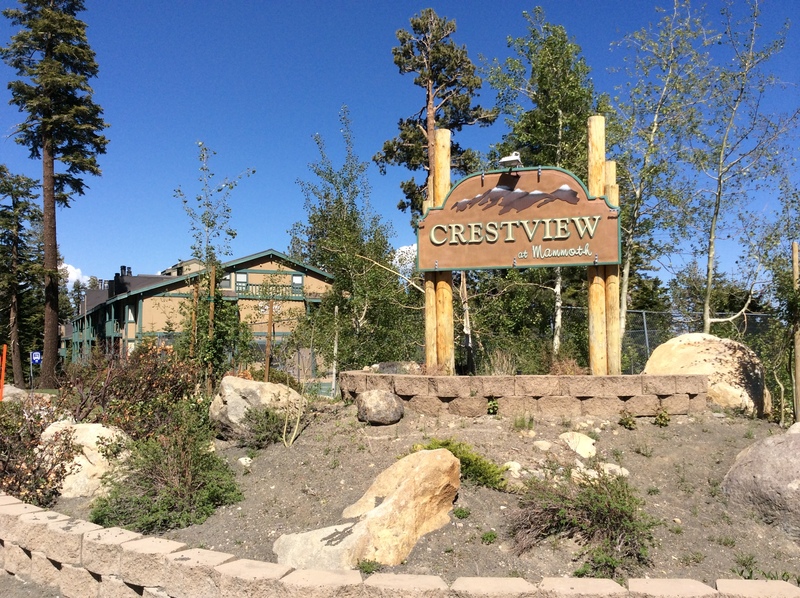 Listed below and updated daily from the MLS are condos for sale in Crestview, a condo development located in Mammoth Lakes, CA. 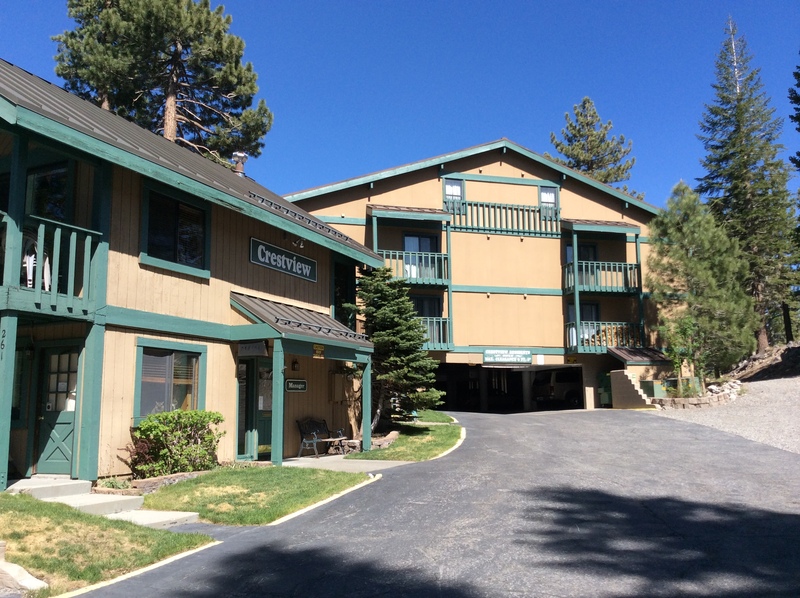 The Crestview condos complex is located at 261 Lakeview Blvd., Mammoth Lakes, CA 93546, was built in 1979 and consists of 70 units. There are 4 different floor plans: 1-bedroom, 1-bath, 797 square feet, 2-bedroom, 2-bath, 950 square feet, 1 & loft, 3-bath, 960 square feet, 2 & loft, 3-bath, 1,500-1,750 square feet. There is underground parking and complex amenities include: private owner ski lockers, on-site management, swimming pool, spa, sauna, tennis court, and recreation room. The monthly HOA dues range from $351 to $550 and are prorated according to unit size. Great location on the blue line shuttle stop to the ski area. For additional information on any of these Crestview condos for sale in Mammoth Lakes, click the "Request More Information" button when viewing the details of a property. We can provide you with disclosures, past sales history, dates and prices of condos recently sold nearby, and more. And, be sure to register for a free account to automatically receive email listing alerts whenever new Crestview condos hit the market in Mammoth Lakes, CA, that match your specific search criteria.